Our CEO, Mr.Ajay Tewari and fellow colleague Mr.Jagdish Kargwal participated in Tuffman – India’s Premier Endurance sports platform where people physically challenge themselves to the extreme while discovering their tuff souls. 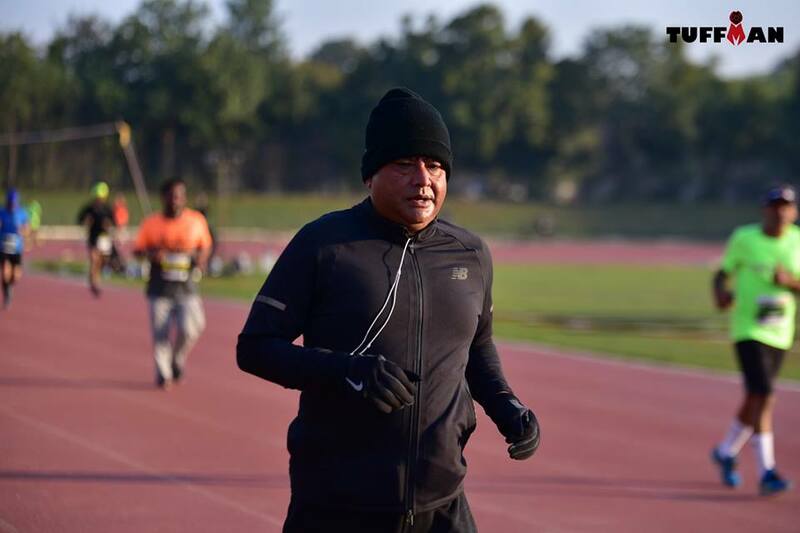 Proving his mettle yet again, Mr.Tewari completed 78.2kms in the 12 hours running challenge while Jagdish, ran 30kms. The day India was formed as a republic is always a proud day for us. Our way of celebrating this event comes with a motive of fitness and creating awareness among the youth. 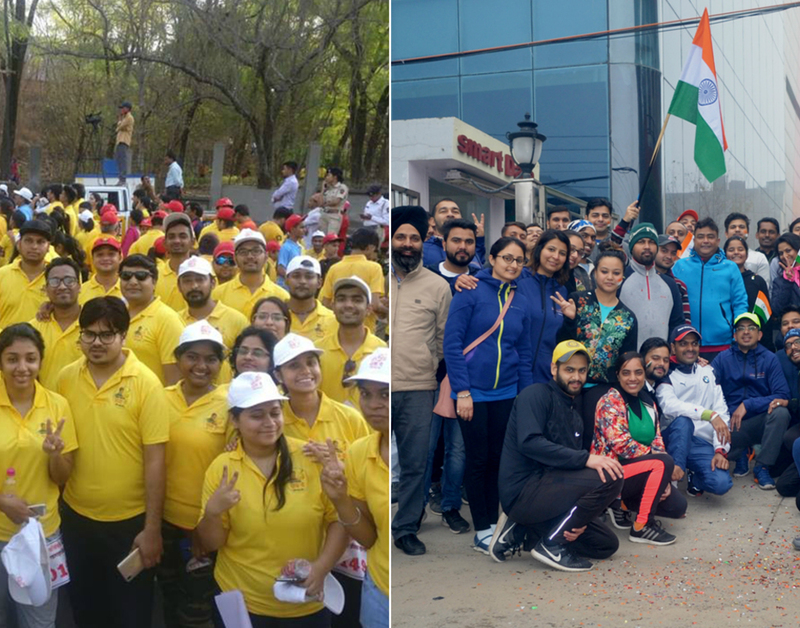 At each location, smarTians completed a 16 km walkathon and hoisted National Flag at all facilities. Even the family members of smarTians came along to pay tribute to the heroes of Nation. Happy 70th Republic Day. SWAT-2018 an initiative to endorse fitness among smarTians. 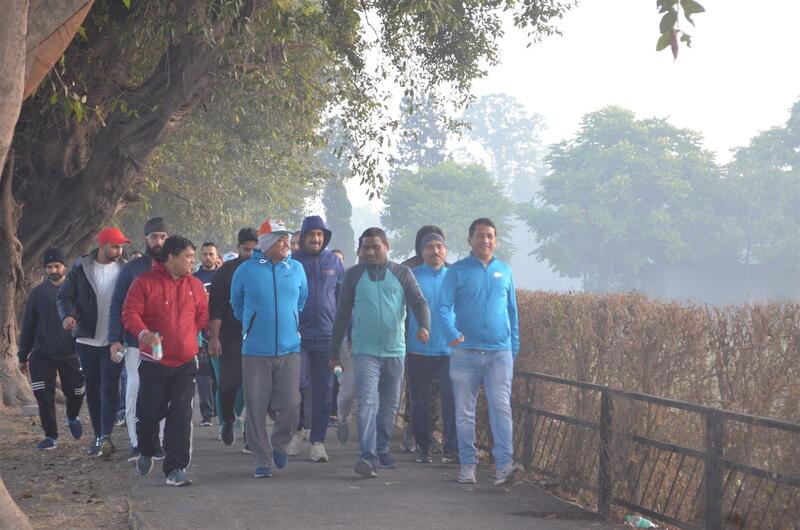 A mega Walkathon was organized at smartData Nagpur, Mohali & Dehradun. 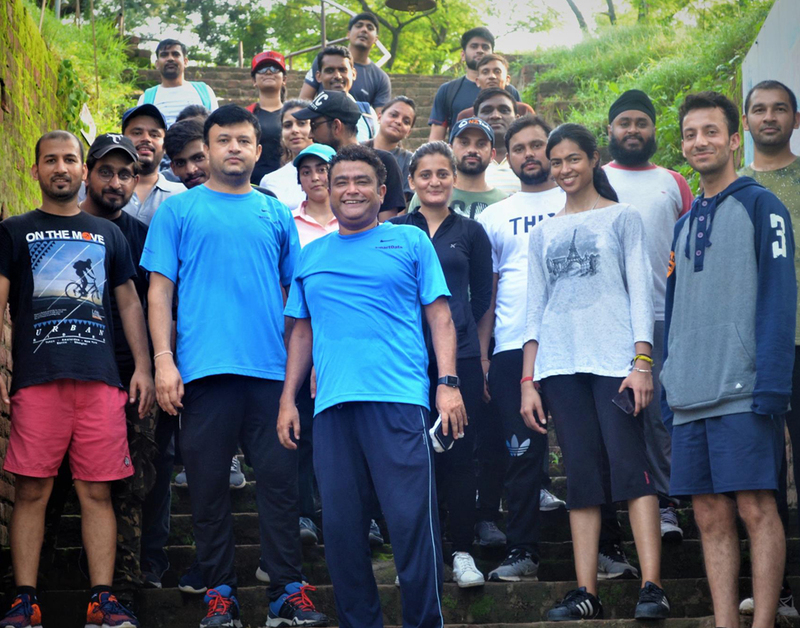 80+ fitness enthusiast smarTians has participated in Walkathon. 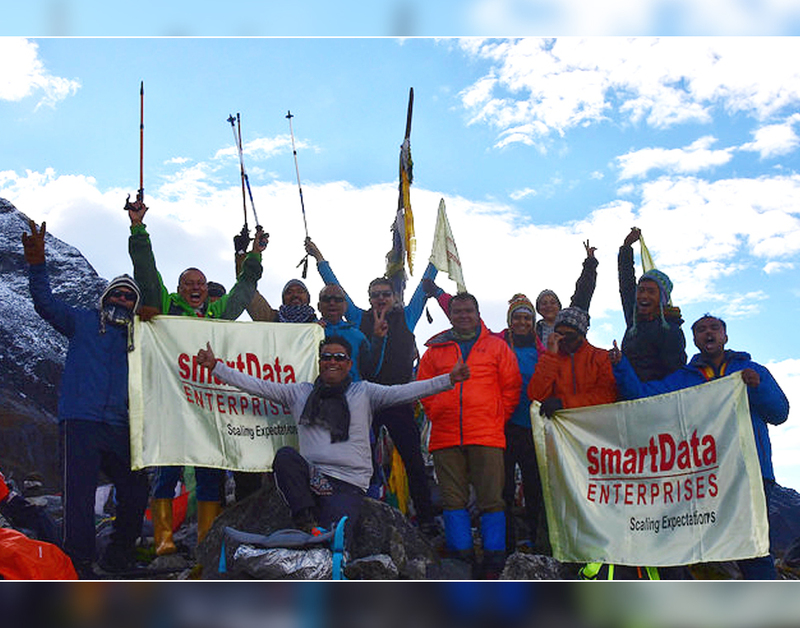 smartData keenly supports and participates in the fitness events to endorse its Fitness Theme. 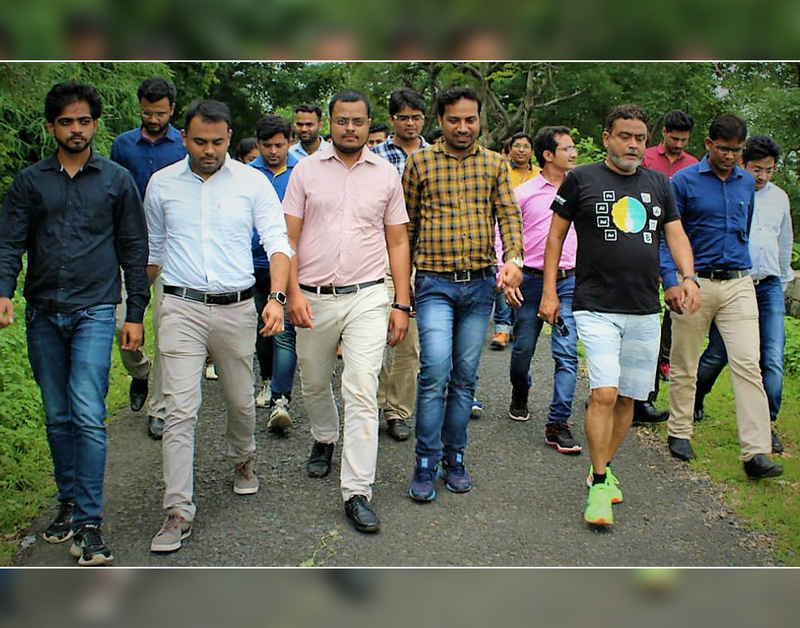 “smartData leadership Group (SLG)” on a morning walk with CEO Ajay Tewari. Walk Steps are purpose-driven with full of opportunities to learn. Leadership development amalgamated with smartHealth as “Big Collaboration, Communication, Thinking”. smartCFG initiative comprehends “Community, Fitness & Green”. 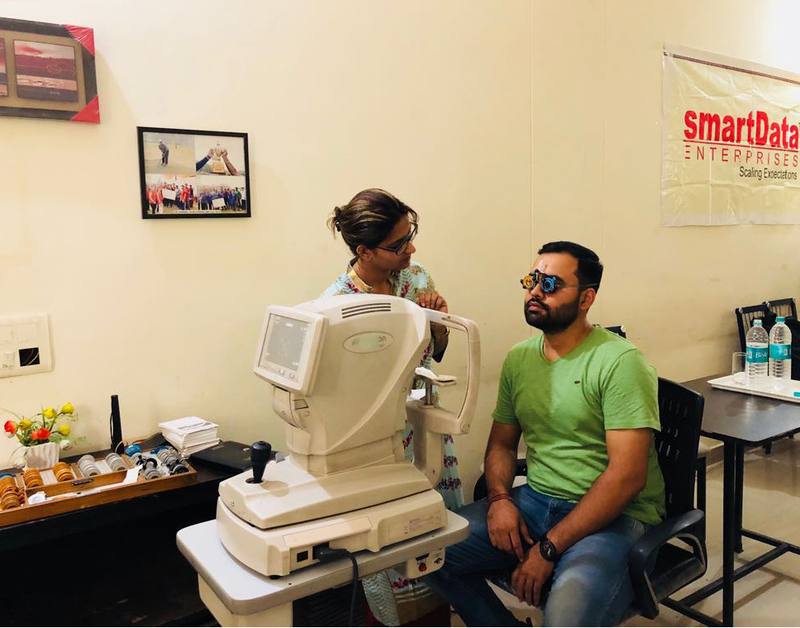 A regular Eye Check-up camp for smarTians at smartData Dehradun facility. 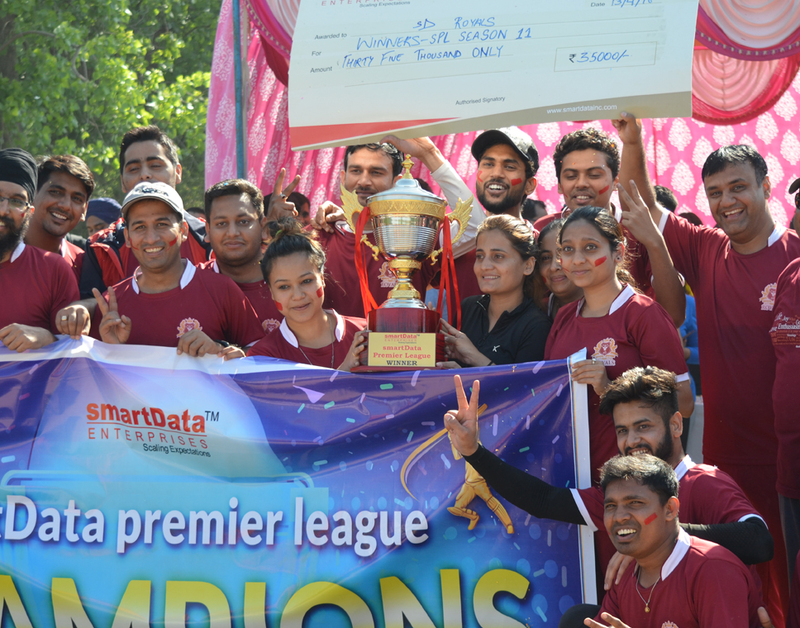 smartData Premier League (SPL) was an initiative taken in the year 2008. We follow the philosophy of Work hard and play harder. It is one of the most cherished game and with over 300 smarTians participating every year across all locations. Teams consist of both men and women and the game is played with utmost enthusiasm. We promote smartHealth and inculcate the habit of maintaining good health. Daily Yoga sessions organized for smarTians by a qualified trainer. 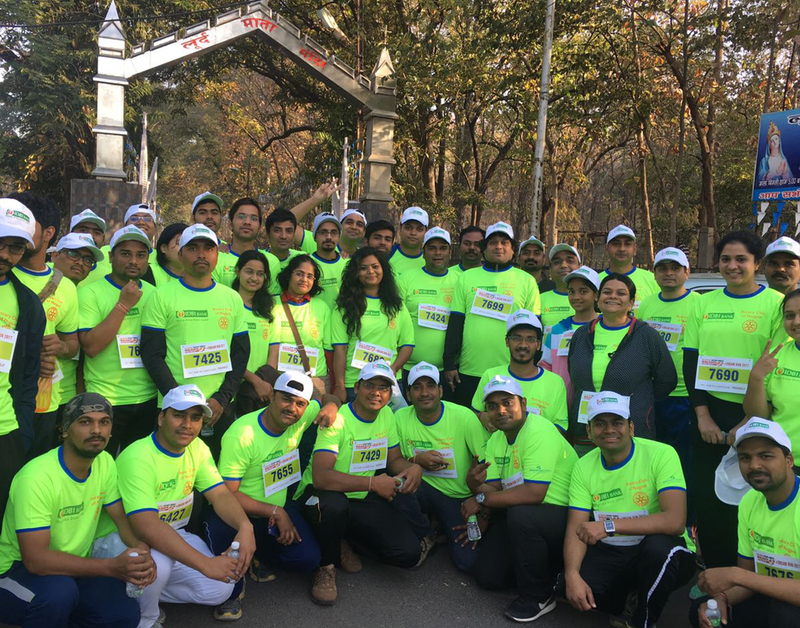 200+ smarTians from across branches participated in 25 km Walkathon to encourage healthier lifestyles going by our fitness mantra.